Sometimes, the familiar asterisk meaning “title for identification purposes only” is not enough. Nonprofit staff and volunteer leaders are well advised to exercise caution when getting in the middle of partisan political battles. Even though endorsements for or against a candidate are legal if exercised with the appropriate disclaimers, it is often the perception itself of electioneering by the nonprofit that becomes problematic. At that point, you face that down either with the support of your organization…or not. According to the article, Melissa Crews resigned from the board of Hope for New Hampshire Recovery this past week, according to the organization’s CEO Cheryl Coletti-Lawson. “Melissa was the inspiration and the passion that helped get Hope off the ground,” Coletti-Lawson told the paper. Crews was criticized by some fellow board members after appearing in a television ad funded by the National Republican Senatorial Committee, blaming Hassan for the state’s rising number of drug overdose deaths. Hassan, the state’s two-term Democratic governor, is trying to unseat incumbent Republican U.S. Senator Kelly Ayotte this November. Substance abuse is a major issue in New Hampshire—the state is projecting a record 500 people will die from drug overdoses this year. 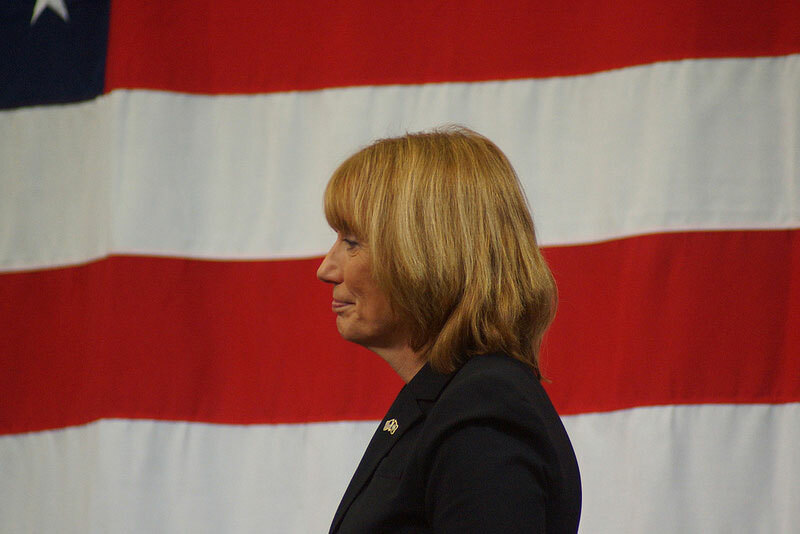 The ad was the latest to attack Hassan over the opioid crisis; however, it was the first time a prominent recovery advocate took sides in such a public manner. The reaction from many of Crews’ colleagues on the board was not positive. One told the Monitor he was “disappointed” by the ad. Another said he was “horrified,” adding that the timing of the attack was inappropriate coming from a nonprofit. The dilemma is not a new or unique one. Nonprofit leaders are often publicly recognized experts and advocates for their causes. Their credibility makes them respected and powerful political messengers, and their dedication to their charities goes hand-in-hand with a desire to weigh in on the political process that has such a profound impact on their work and clients. Sometimes that works out well, and those leaders make important contributions to the electoral debate. But sometimes they cross the line, or appear to cross the line— and, as we mentioned, the organization may or may not sign on to your defense.